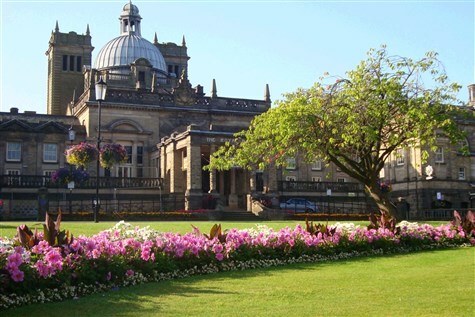 Harrogate is a beautiful spa town with magnificent Victorian buildings, broad, tree-lined boulevards and wide open spaces. Old fashioned charm prevails in the Montpellier Quarter. Perhaps pop into Bettys Tea Rooms to refuel with tea and cake, and browse the cobbled streets, boutique shops, antique dealers and fine art galleries. Regarded as one of the UKs biggest and most prestigious independent gardening events. It will feature beautiful spring show gardens, Britains biggest exhibition by florists and flower arrangers. Marvel at over 150 works of art. There is a plant nursery, great garden shopping, a packed program of talks and demonstrations each day and a cookery theatre.